Would you like to win a $25 gift card from Barefoot Books? I am giving one away at my Facebook page, Barefoot in Boston! When the page gets 100 Likes, I will draw a name at random to receive the gift card! 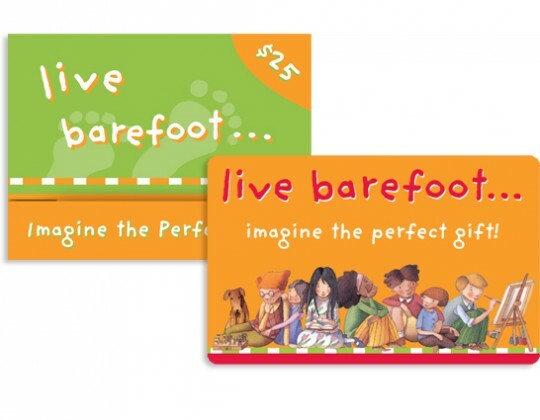 The gift card can be used at either the Barefoot Books website or at their flagship store in Concord, Massachusetts. So head over to Facebook and Like Barefoot in Boston for your chance to win this amazing prize! the sooner the page gets 100 Likes, the sooner someone will win! 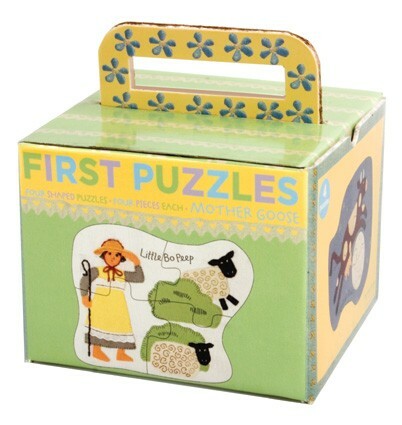 Did you know that today is National Puzzle Day here in the US? 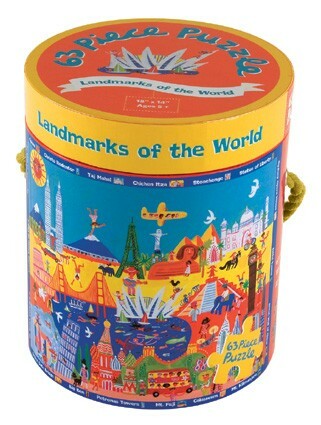 Well, not officially - but many puzzle lovers celebrate today as special. 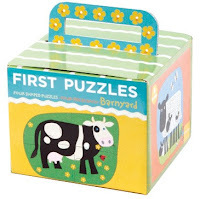 The very first jigsaw puzzle was made by John Spilsbury in 1766. He attached a map of Europe to a piece of wood and cut around the shapes of the countries. You can see a picture of it here. 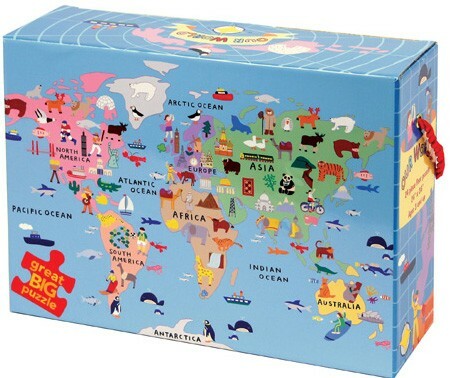 For many years after it was made, the only subject matter of puzzles was maps - and they are still a popular subject for puzzles today! 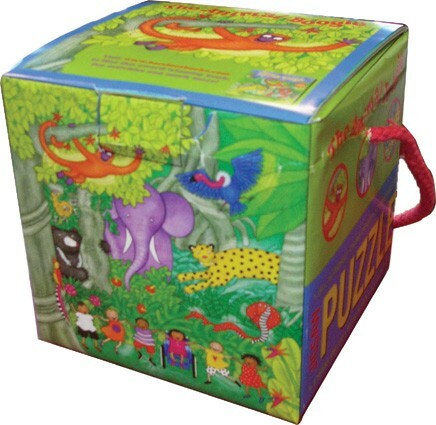 Barefoot Books has a large collection of puzzles for all ages - why not treat yourself to one today in honor of National Puzzle Day? 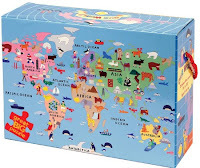 Our World Floor Puzzle - 24 jumbo pieces, for ages two to five. 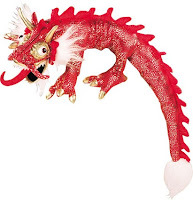 Currently out of stock, but expected to be available again on February 18th. 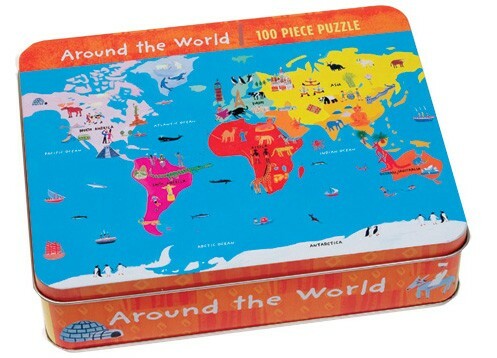 Around the World 100 Piece Puzzle - packed in a reusable tin box, for ages five to ten. Mother Goose First Puzzles - sixteen pieces create four different scenes from Mother Goose stories. For ages two to four. Barnyard First Puzzles - sixteen pieces fit together into four barnyard scenes. For ages two to four. 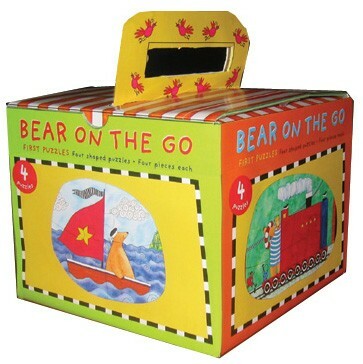 Bear on the Go First Puzzles - sixteen pieces create four different scenes of Bear on the go! For ages two to four. Two-in-One Animal Puzzle - a double-sided puzzle with nine pieces, creating two different scenes - one under the sea and one on land. For ages two to five. Driving My Tractor Puzzle - two fun puzzles based on the book! 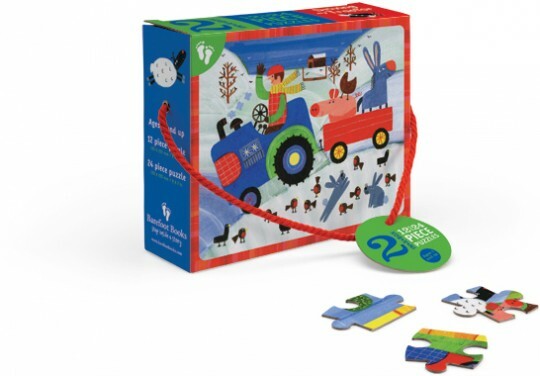 Create a winter farm scene with twelve large pieces, or a summer farm scene with twenty four smaller pieces. For ages three to seven. Portside Pirates Puzzle - also based on the book! 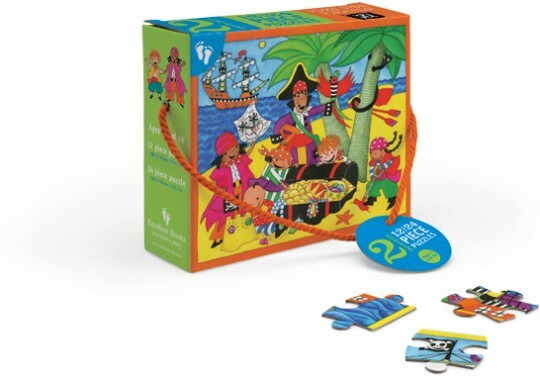 The twelve large pieces show the pirates discovering treasure on the island, and the twenty four smaller pieces show the pirate crew on their ship. For ages three to seven. Animal Boogie Mini Cube Puzzle - thirty six pieces form a jungle scene from the book. For ages three to eight. 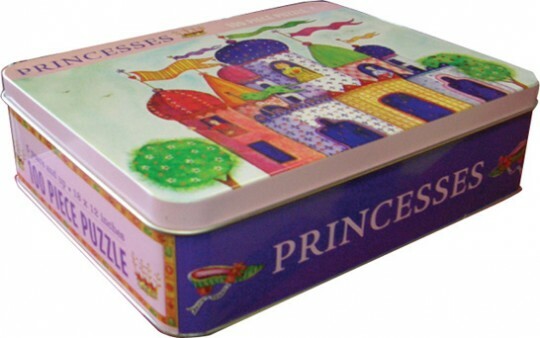 Princesses 100 Piece Puzzle - packed in a reusable tin box, for ages five to ten. 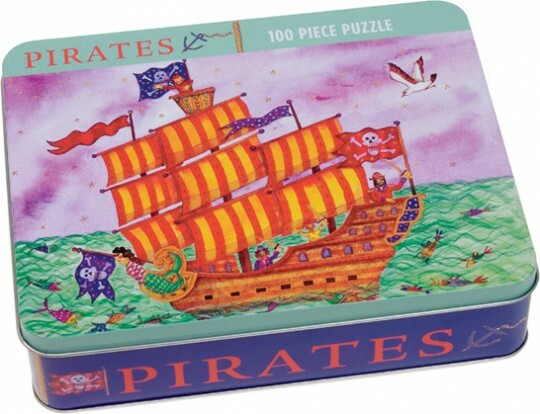 Pirates 100 Piece Puzzle - packed in a reusable tin box, for ages five to ten. Order a puzzle for your kids today and enjoy this fun family hobby together! In honor of the Chinese New Year, here is another book from Barefoot with a story set in China: Little Leap Forward - A Boy in Beijing. 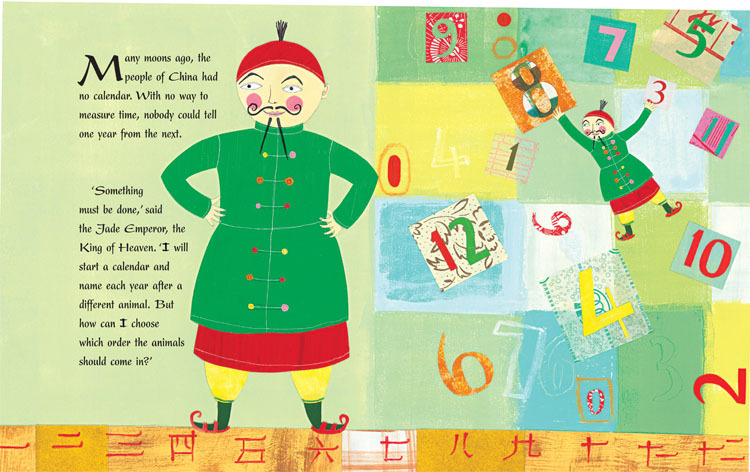 Written by Guo Yue, Little Leap Forward is the first book in Barefoot's new Young Fiction series. 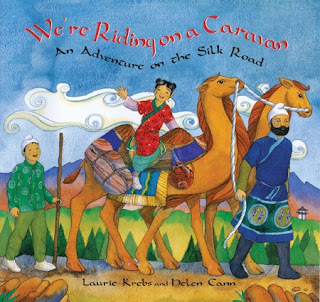 Appropriate for ages ten and up, it also includes beautiful full-color illustrations by Clare Farrow and Helen Cann. 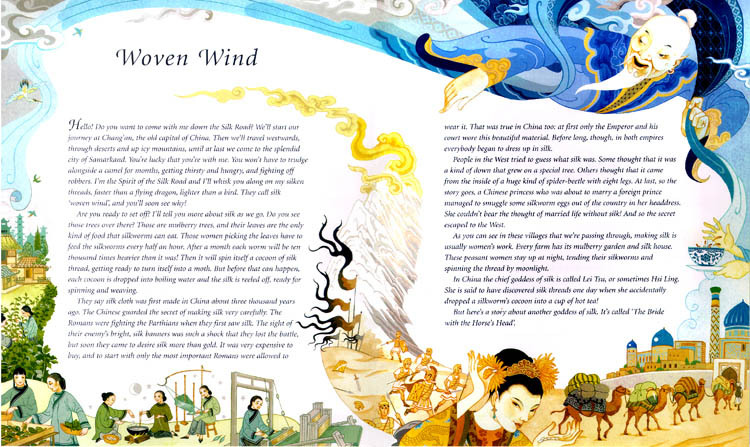 This is a coming-of-age tale set during the time of the Cultural Revolution. A young boy growing up in the hutongs of China discovers the heartache of loving and having to let go when he captures a bird, only to discover that she will not sing in confinement. 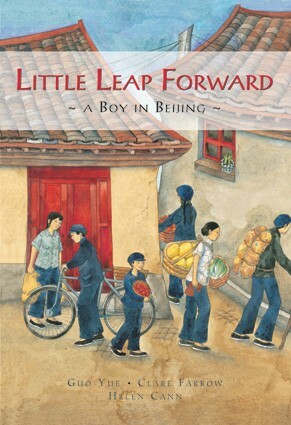 Little Leap Forward is available in paperback for $12.99 and in hardcover. The hardcover version is usually $16.99 but is on sale for $9.99 through February 15th - order your copy today! Host a Barefoot Books Home Party and Earn Free Books! Chances are, if you're reading this, you already know how fantastic Barefoot Books are. You know just how upbeat and fun all the singalongs are. 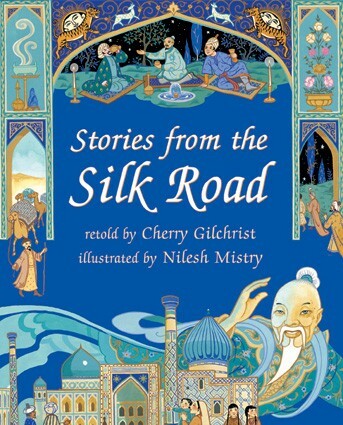 You know that Barefoot features diverse characters and stories from around the world. You know just how gorgeous the artwork is in Barefoot books. You know that you can find Barefoot books for all ages, from board books for babies to chapter books for independent readers. You also know that books from Barefoot will last a long time. 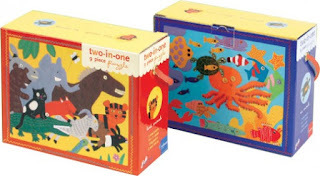 They are well-made and sturdy, and many of them include educational end notes so they can be used with children at many ages and levels of learning. But, let's face it - even though your children will love these books for years and years and years, buying books can be an expensive investment. 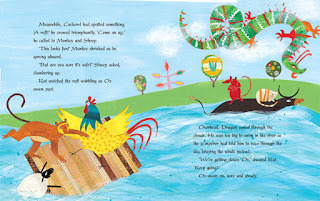 And if you're like me, once you have one Barefoot book, you want more and more! Schedule your home party with me and you will earn one free book right away. You can either tell me which book you would like and I'll bring it with me to the party, or you can decide on the day of the party and I'll order it for you when I place the party orders. You will earn free books equal to 10% of the sales at your party no matter how many books your guests order. 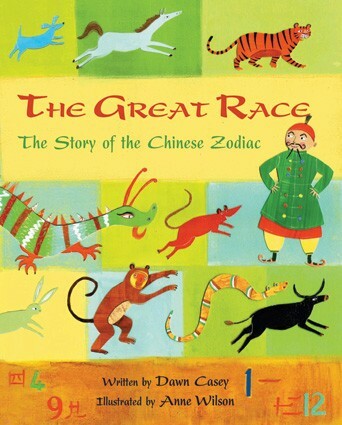 If guests at your party order more than $300 worth of Barefoot Books, you will earn free books equal to 15% of sales. If guests at your party order more than $500 worth of Barefoot Books, you will earn free books equal to 20% of sales. A typical Barefoot Books home party lasts about two hours, and I am happy to customize your home party in whatever way you want. Want to include the kids? I can set them up with some activities and crafts based on appropriate Barefoot books while the adults hear about the products. 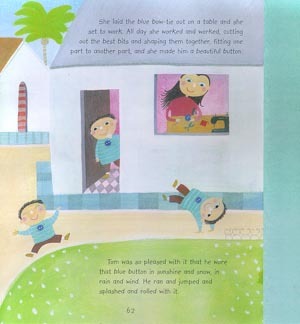 Or we can have a Barefoot Books home party for just the adults! I can work with whatever you think will be best for you and your guests. Now I know that some of you are already thinking of reasons why you just can't take advantage of this opportunity right now. Maybe you think your home is too small to host a party like this; I would be thrilled to do a small, intimate home party for two or three guests if that's what works for you. Or maybe you don't want to deal with cleaning up before and after the party; we don't have to hold the party in your actual home, we could perhaps find space in a community center or a local library or even a cafe or coffee shop. Maybe you think you don't know enough people who would be interested in Barefoot Books; I can help you brainstorm a list of people from all the different areas of your life - your neighbors, the other parents at your child's daycare or school, people you know from the gym or your religious community or other communities you participate in. 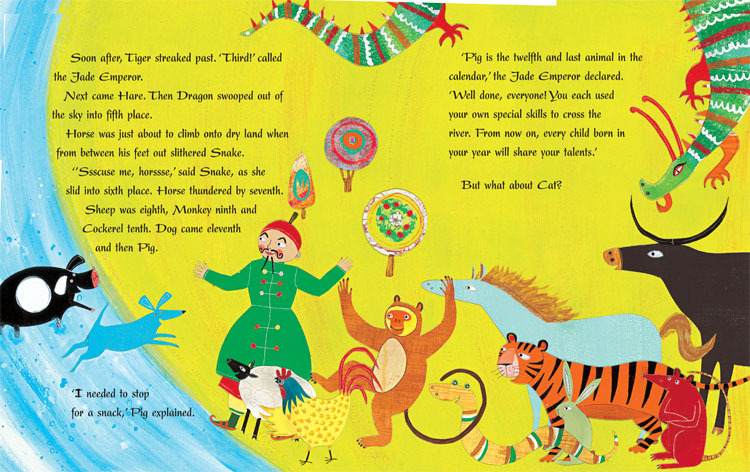 And don't rule someone out just because they don't have young children - they may have nieces and nephews or grandchildren who would love Barefoot Books! Maybe you have other questions or concerns about how to have a successful Barefoot Books home party given your own circumstances; I would be happy to talk it over with you, answer your questions, and help you figure out how to make it work. 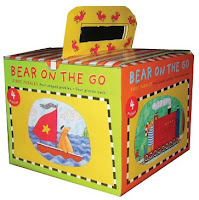 If you have any interest at all in getting Barefoot Books for free, contact me today to schedule your home party! If you don't live near me, I can find a Barefoot Books Ambassador in your area who can work with you. If you live in the Greater Boston area, I look forward to hearing from you! 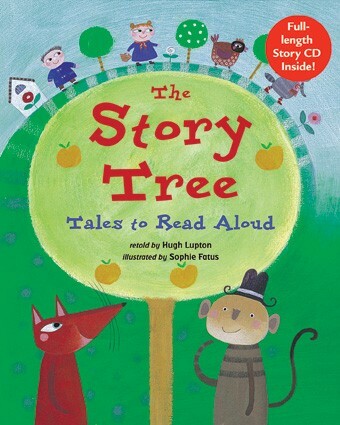 The Story Tree was one of the first Barefoot Books to arrive at our house, and it's still a favorite. It includes seven classic stories from around the world, retold by Hugh Lupton (who also narrates the story CD that comes with the book) and illustrated by Sophie Fatus. The stories are appropriate for ages three to seven. In The Magic Porridge Pot from Germany, a little girl helps an old woman and is rewarded with a magic pot that supplies endless porridge when asked. Things go deliciously too far when her mother asks the pot for porridge and forgets how to tell it to stop! 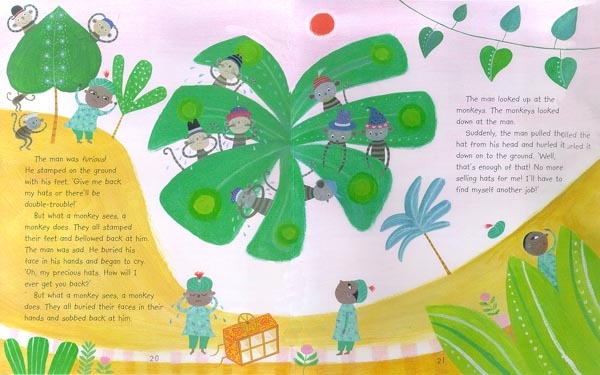 In Monkey-See, Monkey-Do from India, a hat salesman figures out a clever way to get his hats back from the monkeys who have stolen them. 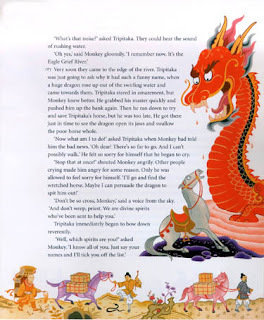 In The Sweetest Song, an African American tale, a young girl attracts unwelcome attention from a wolf with her singing, but is able to escape just in time. In the Russian story Little Lord Feather-Frock, Brother Blackbird and Dear Cat Cotonaevitch have to keep rescuing their comrade the rooster from Old Foxy, until they finally send Old Foxy running for good and Little Lord Feather-Frock can go back to crooning and preening his feathers in front of the fire. 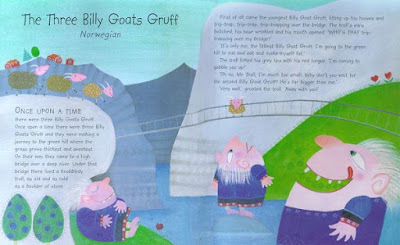 The Three Billy Goats Gruff is the story we all know and love - though I didn't know it was originally Norwegian until we read The Story Tree! 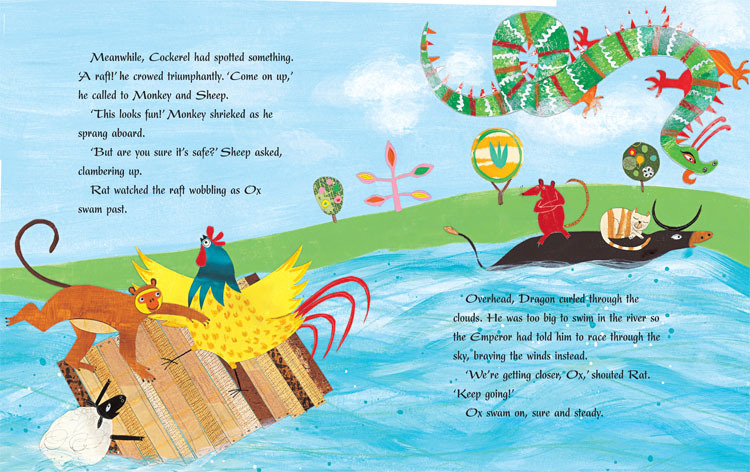 In The Little Red Hen from England, the hen eats a loaf of bread herself after Dab the duck, Tib the cat, and Tod the fox refuse to help her plant the grain of wheat, cut it down, thresh it, mill it into flour, or bake it into bread. 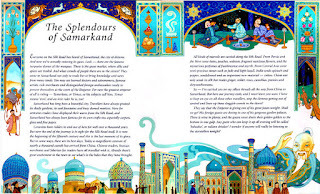 And finally, in the Jewish story of The Blue Coat, a mother helps her son enjoy the blue coat she sews for him for as long as possible and even more! We have the hardcover version of The Story Tree, which is $19.99, but the paperback version is usually $15.99 and is on sale now through February 15th for $12.99. Both versions come with a story CD. Barefoot continues to offer free shipping on orders over $60, so choose a few more books from the winter sale to take advantage of that offer! Barefoot Books is ringing in 2012 with a huge winter sale and a new discount code just for you! The winter sale runs from January 4th until February 15th, and some books are as much as 50% off! I will highlight some of our favorites from the sale over the next couple of weeks, but in the meantime please go over and check it out for yourself. Also, Barefoot has just released a new discount code for 2012 - if you enter the code TWENTY12 when you check out at the on-line store, you will receive a 20% discount on your order! You can only use this code once this year, and you can't use it with any other discount codes. So go - shop! And save!